Located in Ozark Mountains – Southern Region, The Buffalo River flows 135 miles through a most scenic section of the Ozarks protected by the National Parks Service forming the Buffalo River – National Park Region. With winter wildlife prevalent, breathtaking vistas and hiking year-round. Create your own adventures (and some unforgettable memories) with River hiking, riding, floating and Mountain Biking. These are just some of the outdoor adventures you can have in the park. Watchable wildlife includes a bountiful Arkansas Elk Herd, deer, black bear, eagle and innumerable other fish and bird species. 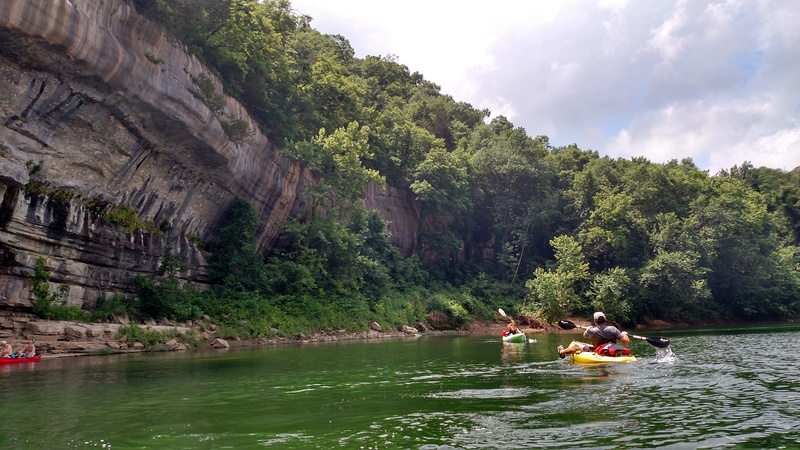 The Buffalo River – National Park Region Park is a perfect year-round destination with Hiking, mid-america’s grandest waterfalls, sand bars, caving adventures, a GHOST TOWN and the river opening to some of the most dynamic canoeing adventures of the year. Return for winter in Arkansas as they are often mild, hiking is pleasant, scenic and bug free and the elk herd, swans and other watchable wildlife are outstanding. 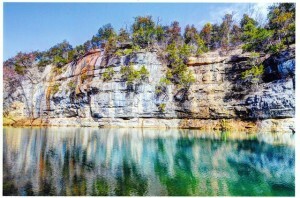 Buffaloriver.org is the authority in connecting all visitors to the Buffalo National River Region including Arkansas Bikers, Natural State hikers, drivers for Arkansas’ Fall Foliage and guest enjoying the Buffalo River for canoeing, birding or a relaxing Arkansas Get-a-way. Eureka Springs, Arkansas is a simple drive (less than one hour) from the Buffalo River. Departing Eureka Springs you follow highway 23 South to 127 which will connect you to 412 and then 21 South. Don’t miss stop offs in the unique town of Kingston or divert for a regular eagle sighting in Metalton along the Kings River. 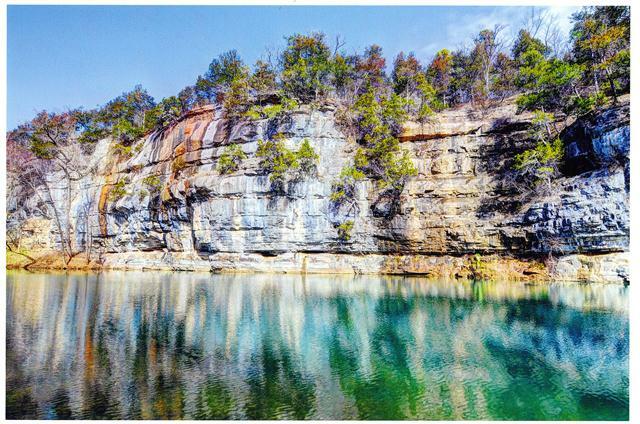 Eureka Springs is often recognized as the capital of the Ozark Mountains Southern Region and will provide for a dose of comfort after a breathtaking hike or fun float on the buffalo. Eureka Springs is also home to the FAMED Crescent Hotel & Spa. The Buffalo National River … one of America’s National Parks. Year-round experiences in America’s wilderness with breathtaking scenery, Mid-America’s tallest waterfalls and a majestic elk herd.